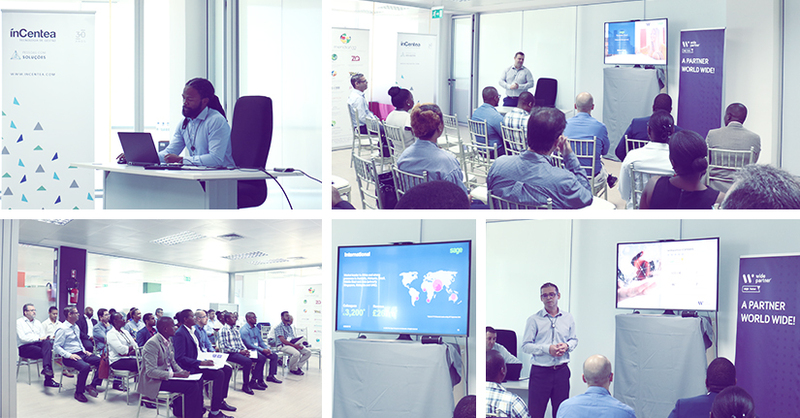 On March 20, widepartner, a Meridian32 group company, held an event dedicated to the presentation of the SAGE Business Cloud Enterprise Management and SAGE 300 People Management Software at its facilities in Mozambique. The event was directed to large and medium-sized companies and demonstrated the main functionalities of the various areas of ERP - Human Resources, Finance, Purchasing, Sales, Stocks - among others. The Mozambican market will now have another integrated management solution that can be hosted physically or in the Cloud and available on any mobile device. With this technology it becomes easier to work from anywhere and at any time. With sight in Mozambican market reinforcement, the event also served to highlight widepartner as the only partner to implement the SAGE X3 solution and to provide support for this service locally. widepartner is one of SAGE's main strategic partners and has a team certified in the solutions that the brand integrates.